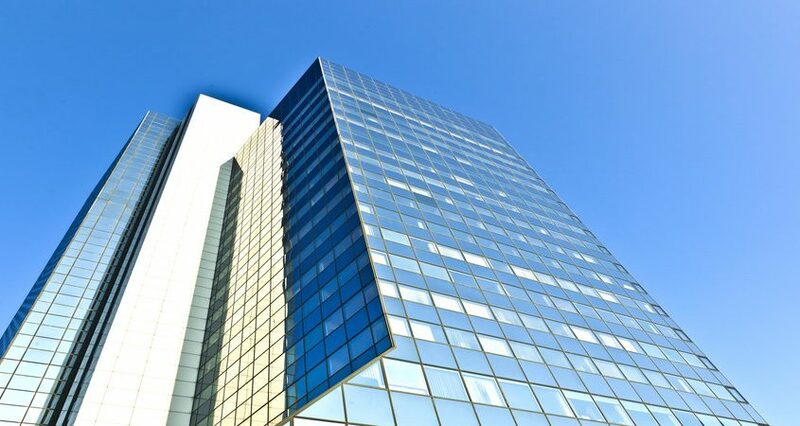 According to statistics, commercial buildings in the US spend about $12 billion to fix property damage. That is a hefty amount of cash! Fortunately, you can save money on these expenditures. You just need to apply an anti-graffiti film to your windows. What Is an Anti-Graffiti Window Film? As the name suggests, it is a glass film that prevents vandalism. It serves as a cover to the glazing if ever someone tries to destroy it. With this solution, you no longer need to get a replacement window if someone draws on the glass panes. Anti-graffiti film products offer several benefits to its users. For one, it helps users save money on fixing the damage. If the tint is full of sketches, you only need to peel it off and replace it with a new film. Another benefit is that it makes the glass window durable. When applied to your windows, the glazing becomes impact-resistant and scratchproof. Thus, no matter how many times the burglar smashes it, it will never break. In fact, the thieves will be the one to give up first instead of your windows. Lastly, the anti-graffiti window film blocks UV rays. UV rays bring a harmful effect to your business. It can cause damage to your furniture set, as well as harm your employees. However, if you install an anti-graffiti in your windows, you can protect your furnishings from fading, as well as the welfare of your workers. Should You Apply These Tints on Your Windows by Yourself? Many people prefer placing the anti-graffiti film on their own because they want to save money and use it for other purposes. However, if you do not have the correct tools and skills, you would end up spending more money than you expected. Therefore, if you want to save cash, it is best if you let the professional installers do it for you. Many companies are offering and selling anti-graffiti installation services. For this reason, it is quite confusing and overwhelming to make the right choice. Do not panic! There are a couple of things you should do to ensure that you hire the right firm. First, you need to do your research about the company. Read some reviews about them to ensure that you get reliable service. Lastly, choose a shade of film that is entirely invisible. That way, nobody will know that you have applied an anti-vandalism tint to your windows. Do you want to get a reliable anti-graffiti film installation service? Visit our website and get a free consultation.